Having a bet at the races is great fun, whether you’re a high roller or only want to risk a couple of pounds, so take a look at our guides beneath and surprise your friends with your new found betting knowledge. How the odds work, where and how to place your bet and where to go for advice on who to pick. Everything you need to know to get started is in the guide beneath. 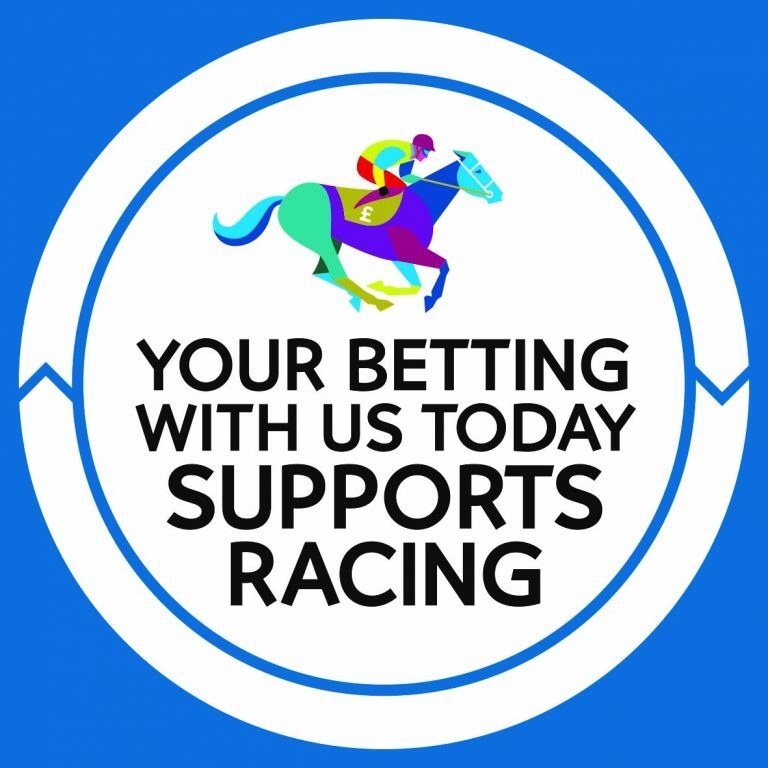 You can then choose where to place your bet – making sure you always check your bet immediately on receipt, as any mistakes cannot be changed once a race has begun. William Hill are on site in the Lewes Stand, and also have a kiosk in the Paddock Bar. Bookmakers are available on the Grandstand side at all fixtures, and are available at select fixtures in the Picnic Enclosure. You will need a credit or debit card to open an online betting account with any online bookmakers. Minimum bets and opening balances vary.